Finally available in seed form, Kosher Dawg aka Hebrew National is a cross betwenn JJ’s StarDawg and the famous DNA Kosher Kush. This strain has been causing a stir across California for her amazing yields and amazing flavour profile. 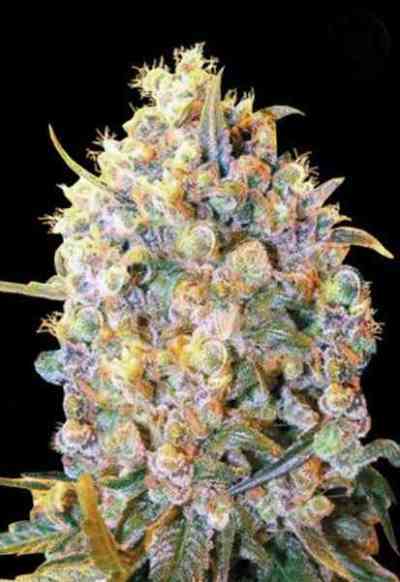 Kosher Dawg comes out swinging with high yields and terped out flowers make this a strain a classic for any gardener!